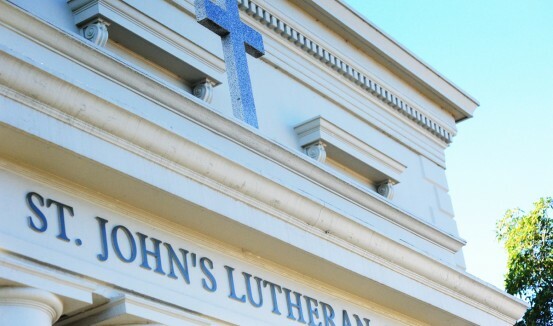 St John's Lutheran Church is a city Church in the heart of Geelong. We worship every Sunday morning at 9 AM. Worship is at the heart and centre of our faith and fellowship. If you'd like to read more about what we as Lutherans in Geelong believe then please press on the button below. In baptism God welcomes us into his Family. In baptism We receive all that Jesus achieved for us through his life, death and resurrection. Baptism is not about what we do for God, rather it is about what God does to and for us. In Baptism God forgives us our sins and delivers us from death and the devil. In Baptism we receive the gift of the Holy Spirit. He creates and nurtures faith in us and sets us free to live our lives as his children. We worship every Sunday morning at 9am. 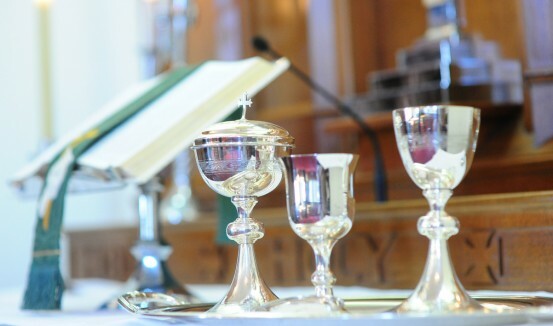 It is a precious time where we hear the word of God and celebrate Holy Communion. We believe worship is a time where Jesus comes and forgives us our sins and sets us free to live in his grace as his children. Playgroup meets every Tuesday morning during term time. It is a great time for parents and children. We are a community that celebrates and receives God’s love for us through his Son, Jesus Christ. 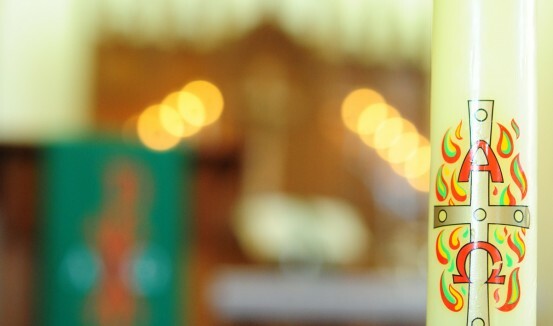 Under our mission statement ‘Growing in Faith, Reaching Out with Love’ we strive to support each other in their faith journey and reach out to others to share God’s love. Our worship is every Sunday at 9:00 am. It is a time where we continue to see God’s love at work as we bring our hurts and hopes, our joys and sorrows before him. Sunday School is held during the school terms, where children are invited to learn and take comfort in knowing of God’s love for them. St John’s is a place where God’s love comes to life. You are welcome to come and be a part of this.